Home Tags Posts tagged with "diesel car"
The UK’s government is set to announce that new diesel and gasoline cars and vans will be banned in the country from 2040 in a bid to tackle air pollution. Ministers will also unveil a £255 million ($332 million) fund to help councils tackle emissions from diesel vehicles, as part of a £3 billion ($3.9 billion) package of spending on air quality. The government will later publish its clean air strategy, favoring electric cars, before a High Court deadline. Campaigners said the measures were promising, but more detail was needed. They had wanted government-funded and mandated clean air zones, with charges for the most-polluting vehicles to enter areas with high pollution, included in the plans. After a protracted legal battle, the UK’s government was ordered by the courts to produce new plans to tackle illegal levels of harmful pollutant nitrogen dioxide. Judges agreed with environmental campaigners that previous plans were insufficient to meet EU pollution limits. Ministers had to set out their draft clean air strategy plans in May, with the final measures due by July 31. UK’s Environment Secretary Michael Gove said the government would give more than £200 million ($260 million) to local authorities to draw up plans to tackle particular roads with high pollution. Local measures could include altering buses and other transport to make them cleaner, changing road layouts, altering features such as speed humps, and re-programming traffic lights to make vehicle-flow smoother. It is thought ministers will consult on a scrappage scheme later this year, but there is no firm commitment. 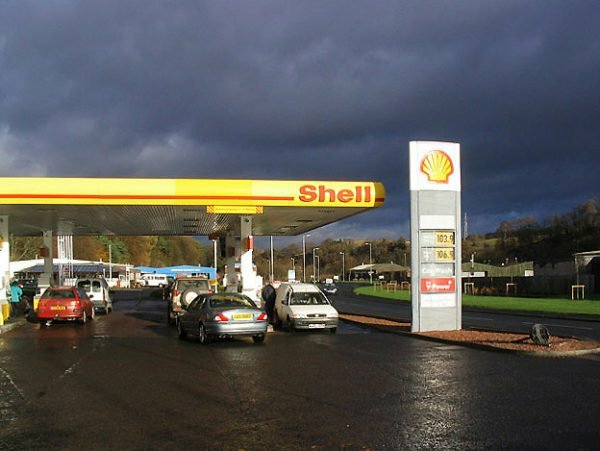 Ministers have been wary of being seen to “punish” drivers of diesel cars, who, they argue, bought the vehicles after being encouraged to by the last Labour government because they produced lower carbon emissions. The industry trade body, the Society of Motor Manufacturers and Traders, said it was important to avoid outright bans on diesels, which would hurt the sector. SMMT chief executive Mike Hawes said demand for alternatively fuelled vehicles was growing but still at a very low level. The AA said significant investment would be needed to install charging points across the UK and warned the National Grid would come under pressure with a mass switch-on of recharging after the rush hour. The UK announcement comes amid signs of an accelerating shift towards electric cars instead of petrol and diesel ones, at home and abroad. VW’s new CEO, Matthias Muller, said the car giant expects to start a recall of cars affected by its emissions scandal in January 2016. All affected cars will be fixed by the end of 2016, Matthias Muller told German newspaper Frankfurter Allgemeine Zeitung. Only a few employees have been involved in the scandal, he added in the interview. Volkswagen has said emissions test-cheating software is present in 11 million diesel vehicles. The automaker would also look into its various brands and models, singling out Bugatti, its supercar marque. Earlier, Matthias Muller told employees at VW’s Wolfsburg home plant in Germany the company is facing changes that “will not be painless”. All investments that were not deemed absolutely necessary would be abandoned or delayed, he said. Technical solutions were “within view” and the firm would do everything it could to keep jobs secure, he added. Future investment in plant, technology and vehicles would be put “under scrutiny”. “We will do everything to ensure that Volkswagen will stand for good and secure jobs in the future,” Matthias Muller added. 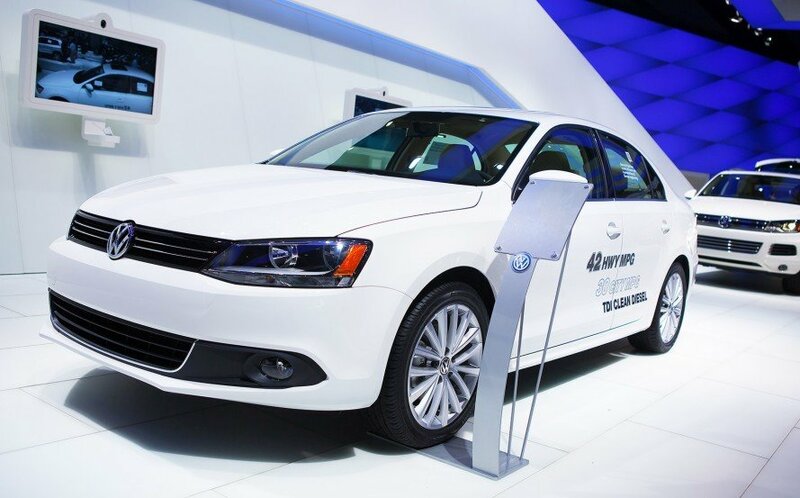 The emissions scandal engulfed VW after it admitted cheating emissions tests in the US. In Europe, Italy and France have opened investigations into the rigging of the tests. VW is suspending the sale of 4,000 vehicles in the UK, saying the vehicles may be equipped with the device that cheated emissions tests in the US. The move will involve vehicles across the VW group including the VW, Audi, Skoda and Seat brands. VW said it was a temporary measure and that it intended to return the vehicles for sale once a fix is identified for the cars. Despite the scandal that began almost two weeks ago, VW customers could still buy vehicles that had the rogue software. Paris Mayor Anne Hidalgo has called for diesel cars to be banned from the French capital by 2020 as part of plans to reduce pollution. Anne Hidalgo told France’s Journal du Dimanche newspaper she wanted only ultra low-emission vehicles on the capitals’ main thoroughfares. She also suggested more pedestrian areas and a doubling of cycle lanes. A partial car ban was imposed in March after the capital’s air quality was found to be one of the worst on record. “I want diesel cars out of Paris by 2020,” Anne Hidalgo said. Anne Hidalgo’s plans also include limits on the tourist buses that clog Paris streets, banning trucks from cutting through the city, and adding electric vans to the city’s car-sharing scheme. She said there was a serious public health risk in the capital, with Parisians living on average six or seven months less than people not exposed to the same levels of pollution. The plans will be discussed by the city council on December 9. 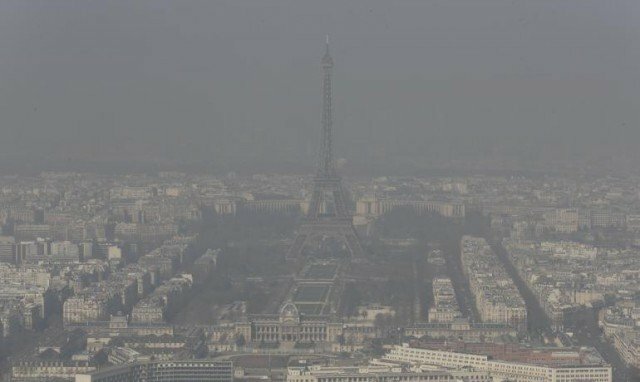 Some 84% of Paris residents see fighting pollution as a priority and 54% supported a diesel ban in the city by 2020, according a poll carried out for the Journal du Dimanche. Research by the World Health Organization has shown that diesel engines, although more fuel efficient than petrol engines, produce more pollutants.